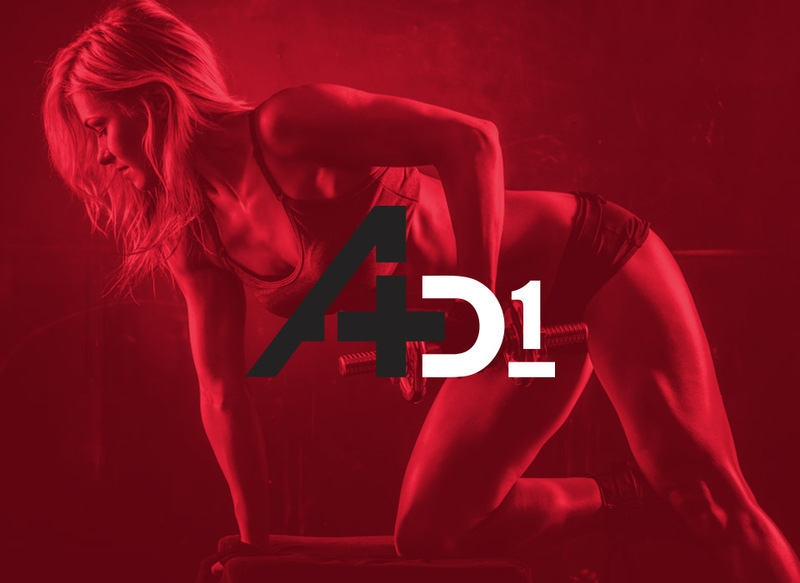 D1 SCHOLASTIC TRAINING • Built for athletes between the age of 7 –18 and focuses on foundational athleticism through fine-tuning skill specific elite programming. 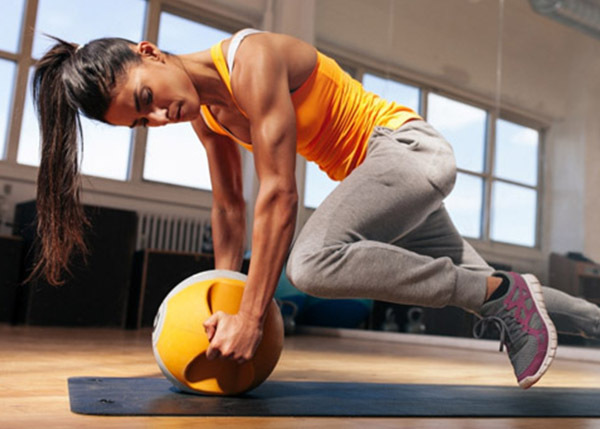 Key areas of focus are speed, strength, agility and explosiveness. 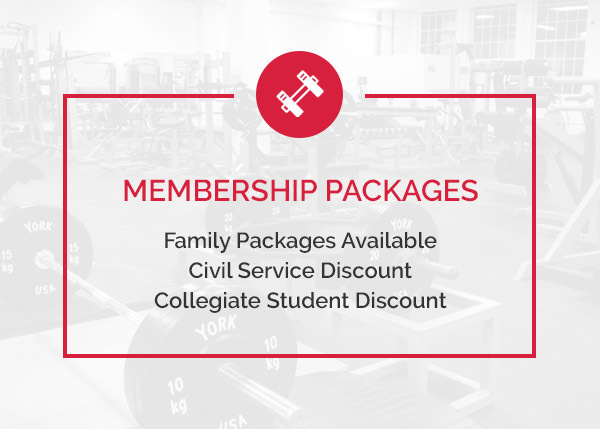 D1 ADULT TRAINING • Programs consist of motivating and challenging boot camps and strength training based in the weight room. 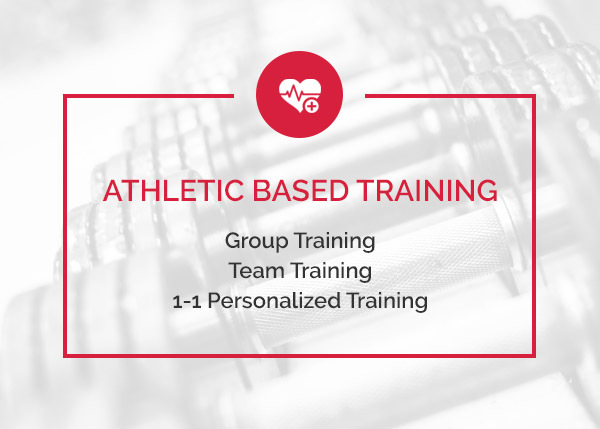 The small group workouts are competitive and create accountability. 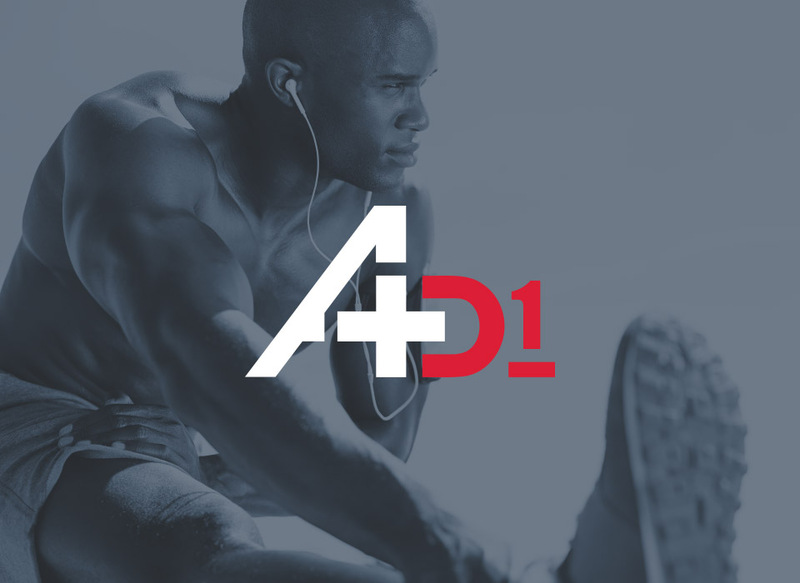 D1 SPORTS TRAINING & THERAPY. FACILITY • Replicating top college and pro training facilities, each D1 has a combination of a turf field, weight area and lounge. 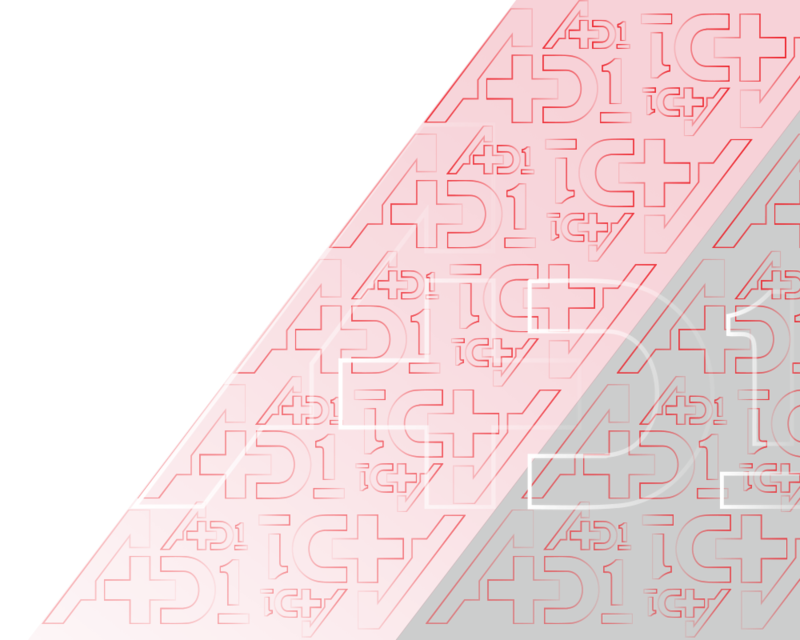 ENVIRONMENT • Each D1 creates a motivational, high-energy, quick transition atmosphere led by coaches with whistles and choreographed music. 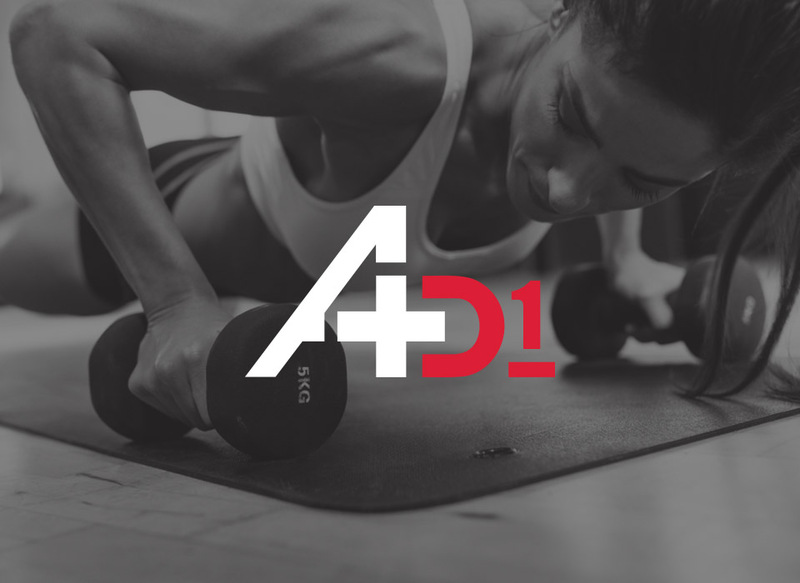 PROGRAMMING • D1 specializes in athletic-based training with a range of programs specifically built for youth and adult athletes. 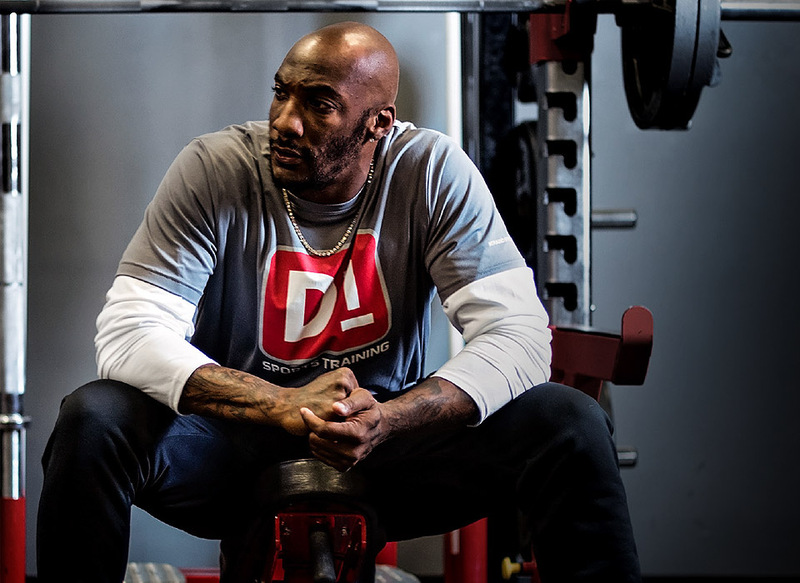 CHARACTER BUILDING • Beyond pro-level training, D1 and its coaches build community and accountability amongst its athletes through D1’s core values. 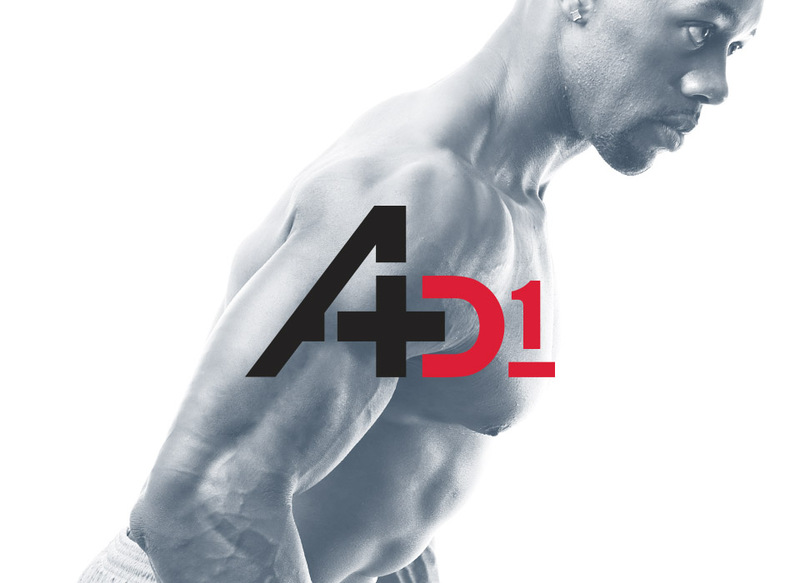 OWNERSHIP • Between professional athletes, doctors and entrepreneurs; D1 offers authenticity and knowledge that can only be found through this collaborative collective. 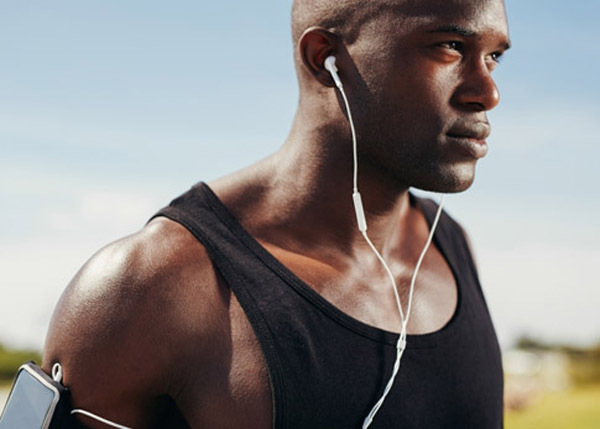 SPORTS MEDICINE • Extensive medical resources and partnerships provide D1 athletes injury prevention and return to sport programs at all levels.